Want to say Thank you to P&G for Sponsoring this Post! We are often going to the hospital and one of the ones we go to for my husbands heart is a pediatric hospital and we do see sick kid's all the time and it breaks my heart to see the kids like that. We have also seen tons of pictures they send in and post on the walls also. Every since me and my husband met we see this all the time when we go in I wish there was more people can do to help. “Lively” and “energetic” are common descriptors of any young boy. 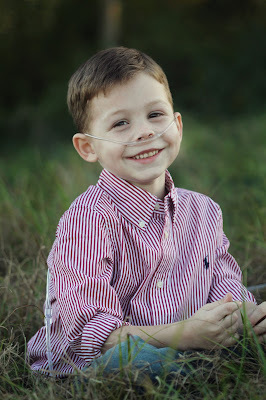 But Nathan’s spirited demeanor comes from deep within and with help from his hospital, as he was born with a condition that depletes vital energy levels. 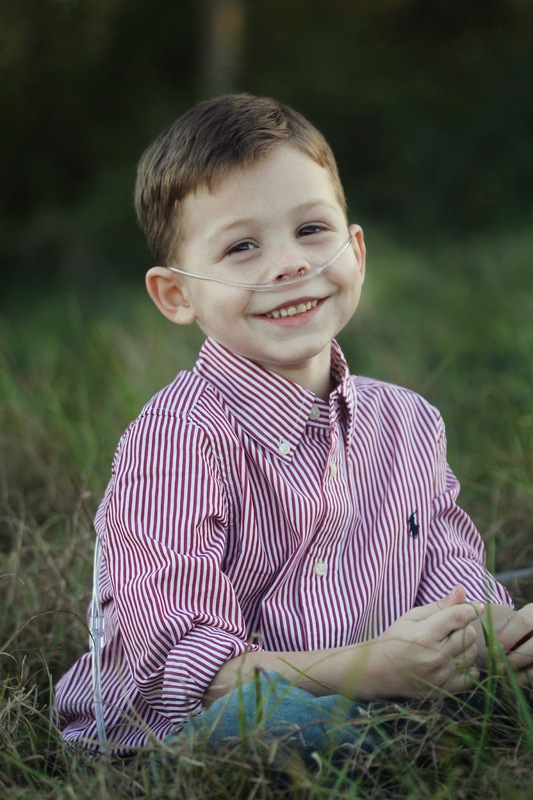 While his body may not always have the proper energy, Nate’s fun-loving personality stands in stark contrast to his disease. He has no problem keeping up with his two older sisters, he loves playing on his iPad and he is the biggest Gator fan Florida has to offer. Your support helps provide 32 million patient visits for 10 million kids every year. We are doing our part!! Will you?? Wanna know what you can do to help take part in donating in the Children's Miracle Network?? 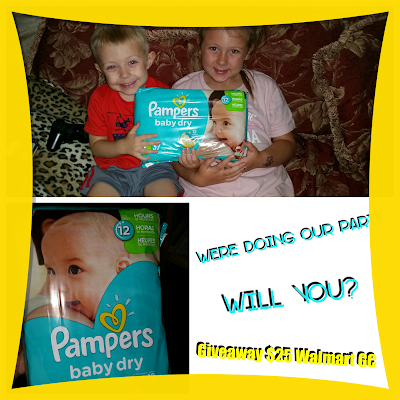 Buy Pampers at your local Walmart!! If you visit Here it will tell you more how you can donate!! Share a story about you or someone you knows journey about children miracle network. If you would like to enter below I have a Giveaway for a $25 Dollar Gift Card to Walmart and you can help spread awareness for the Children's Miracle Network!! I would probably put it towards groceries, but we buy everything at Walmart, so it would actually go towards everything. We generally buy the store brand, whichever store brand is cheapest at the time we need them. Fortunately I don't know anyone in need of care from the Children;s Miracle Network. I buy huggies usually, or will go with what is on sale. I do not know anyone who used CMN, nor have I had personal experience with them, but I have given charity on more than one occasion. I would use this gift card to buy my grandson some toddler snacks like puffs and lil crunchers. No I don't know anyone or have ever had a personal experience with Children's Miracle Network. 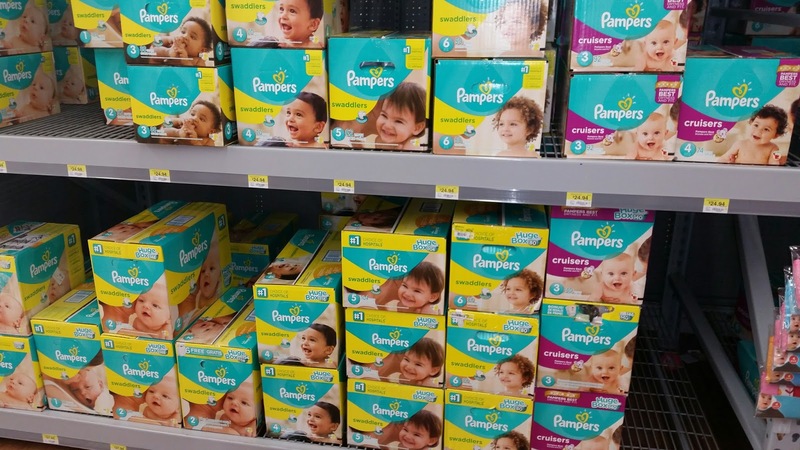 We usually buy Pampers Baby Dry for my youngest grandson. I would use this gift card to buy cleaning supplies. My best friend growing up had Leukemia- Children's Hospital was there for him every step of the way. We buy Pampers for our diaper brand. I don't have any experience with the Children's Miracle Network Hospitals and I don't know anyone who has. I would buy Pampers, or a store brand. I would buy a pair of shoes for my daughter who will be walking soon! We use cloth diapers unless we are out of the house for more than half the day in which case we use Pampers because they work and fit the best. I dont know anyone that has a personal experience with CMN. Nope, I've not spoken to anyone who's used the CMN. I don't know anyone in need of care of kids. I'd use this towards a birthday present for my nephew, it's coming up soon. The gift card is for my new grand daughter and pampers is the diaper brand, No, I don't know any CMN. I do not have my own personal story but sure have heard of so many on tv who has, it is outstanding. I would buy some diapers. We have a baby on the way in October. I have not had any personal dealings with Children's but I am happy to know that in the event I needed them they are there! Since we are having our first I am thinking the best diaper would be Pampers. Probably food -- altho it sure does depend on what's needed when I get it! I would use the GC to buy food. I don't know anyone that benefited from the Children's Miracle Network. I know of no one who has dealt with this network. I'd use it for pampers. I would use the gift card to buy a birthday present for my mom. I would use the giftcard for Diapers! I would get groceries with the Gift Card. I have not had any personal experience with Childrens Miracle Network Hospital, but I do know they help many. I don't have a particular brand of diapers I buy. It's whatever is on sale and I have a coupon for. I do not know of someone or a story about a Child that has benefited from the Children's Miracle Network. I would use this gift card to buy my husband new work socks. 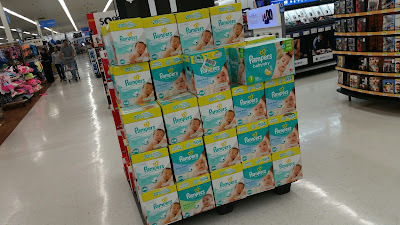 I generally buy whatever diapers are on sale, but I really like pampers! I would use the giftcard to buy a new car seat!! I do not know of anyone who has personally been impacted by CMN. I would use the gift card to but groceries. I do not know a story about the Children's Miracle Network. I do not buy diapers. I would use this gc to buy groceries and diapers. I don't know of any stories having to do with the Children's miracle network. I normally buy off brand diapers. I like Pampers as well. Fortunately, our family has not needed their services but I know that their hospital in Tampa does quite a bit of good for many children and their families. I would use it to buy decorations for my son's birthday party. I usually buy Pampers. Once in awhile Huggies. My daughter was in UCSF Benioff Children’s Hospital Oakland when she had a really bad asthma attack. They treated her very well! 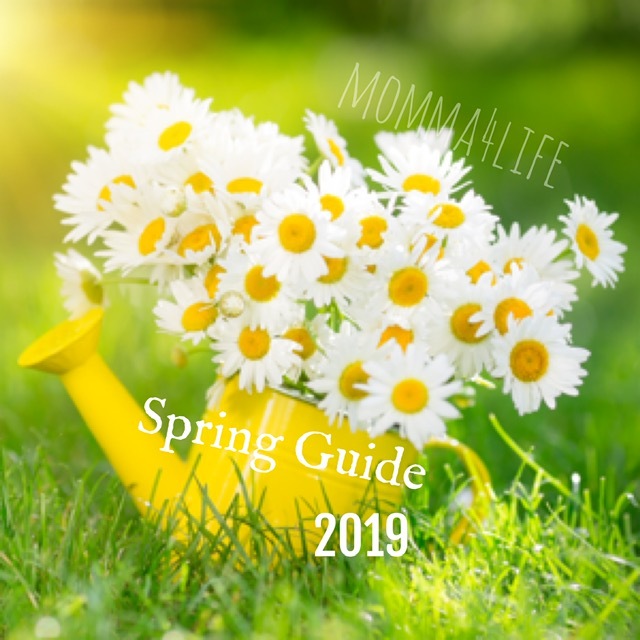 I would use the gift card for snacks for the kiddos.....they are home for summer and keep eating!! I would use it to buy groceries. Thanks for the chance! I would use it to buy groceries and wipes. I have a friend that benefited from CMN prior to the loss of her daughter. I use cloth diapers. 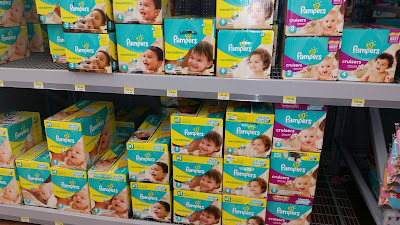 I would buy pampers if I had to choose a brand of diaper. I would love to use this gift card to buy some diapers and wipes! I have not ever had to use them personally but I have talked to folks that have and they are so grateful for all the help they received! The brand of diapers I normally buy is the Pampers sensitive! 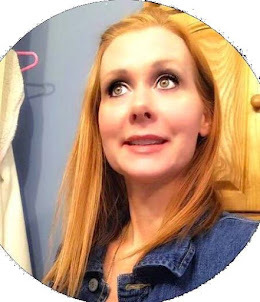 This would help buy Pampers,which we only use,for our new grandson.My daughter in law has a cousin who benefits from the gracious company.thanks so very much for sharing. I would use this gift card to buy groceries. I do not know anyone and have not heard any stories, which I am grateful that none of my close family and friends have a story like this to tell. My family tends to use pampers. I would use this for GC for wipes and diapers. I don't know anyone who has benefited from the Children's Miracle Network. I usually buy Parent's Choice brand diapers. I always by pampers they are the best. I would buy some stuff for the kids for summer. I don't know anyone who has benefited from the Children's Miracle network, but we donate to the. They help out a lot of people.